Q&A with Daniel Eckler, featuring the latest 10-in-1 "Everyday Watch"
Previously featured on my blog and my first post with 1LOVETO as a “Walk-In-Closeter”— Daniel Eckler, is formally known as the founder of MIJLO— creator of simplistic solutions for small spaces. Mainly catering to home décor, supplies, fixtures and knick-knacks, MIJLO originally arose from a desire to build an essential collection of well-designed goods in which he launched: A Better Backpack collection via Kickstarter that’s made to last a lifetime. After a successful campaign that attracted nearly 2,000 backers, the MIJLO team decided to apply their core design values to another product: The Everyday Watch. After reaching their goal with just two days after launching their Kickstarter campaign, Eckler expressed, “When MIJLO designed The Everyday Watch, we did so with a clear purpose: To create an affordable watch with a quality design and a commitment to durability.” Here you have it, with just a week left on Kickstarter, Eckler and his creative team bring you a 10-in-1 timepiece collection with two faces and five diverse bands that are fit for every occasion. I sat and chatted with MIJLO’s Daniel Eckler to get the ins and outs of his latest collection and a sneak peek at his upcoming projects scheduled to drop early 2015. 1. 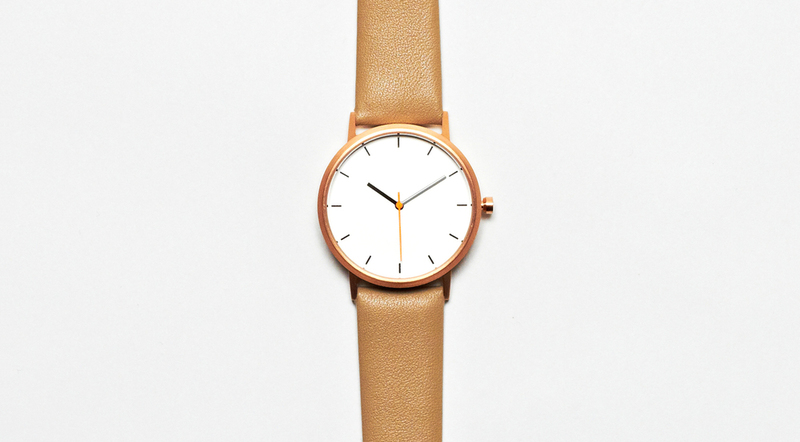 Since MIJLO specializes in small space solutions, how did you find it fitting to create The Everyday Watch? How does it play with your motto? MIJLO’s goal is to help people in small spaces live simple and live well, with a collection of well-designed, quality goods. I believe deeply that living a simple life, in a simple home, with simple things, can dramatically increase people’s quality of life. A lot of people don’t agree with that, so it’s our job to show them why we think that way, and encourage them to give it a try. A lot of people might even agree philosophically, but in practice it’s much more difficult. Downgrading your home from 2000 sq. feet to 1000, or 1000 to a micro-apartment is a big step for a lot of people. We’re encouraging people to start small. Start with your closet. Start with committing to a collection of essential pieces in your wardrobe, and see how that feels. And if it feels good, keep taking bigger steps. After an essentials closet, try an essentials bedroom, and then an essentials home. 2. I understand that MIJLO’s goal is to help live a simple and well lifestyle with a collection of well-designed, quality goods. How did the 10-in-1 Timepiece Watch idea come about? Watches are the staple accessory for men, but most watches don’t suit every occasion, requiring men to buy several. We wanted to solve this problem, so we created a watch that a man can wear anywhere, anytime, by simply switching the watch-band, without the use of a tool. 3. Congratulations on reaching your goal with The Everyday Watch just two days after launching your Kickstarter campaign! Can you elaborate on your experience with Kickstarter? Why/how did you find it to be the best fitting outlet to showcase your new product? One of MIJLOs core beliefs is accessibility – we want to ensure any product we develop is affordable enough that as many people as possible have access to it. Cutting costs means cutting out the middle-man; MIJLO products are not distributed at retail – we only sell them direct to consumer. Working with Kickstarter allowed us to tap into a great community of like-minded men who have a history of backing innovative products. 4. Where do you see The Everyday Watch going? What’s your end goal for your new product? The Everyday Watch is a package of 2 faces and 5 bands that culminate in a 10-in-1 watch. Adding a face makes it a 15-in-1, adding 5 bands makes it a 20-in-1, adding both makes it a 30-in-1. It adds up very quickly. We envision The Everyday Watch growing as a tightly curated assortment of faces and bands that all look beautiful together. 5. What makes The Everyday Watch different or more appealing than other watches out in the market today? How does it stand out amongst the rest? 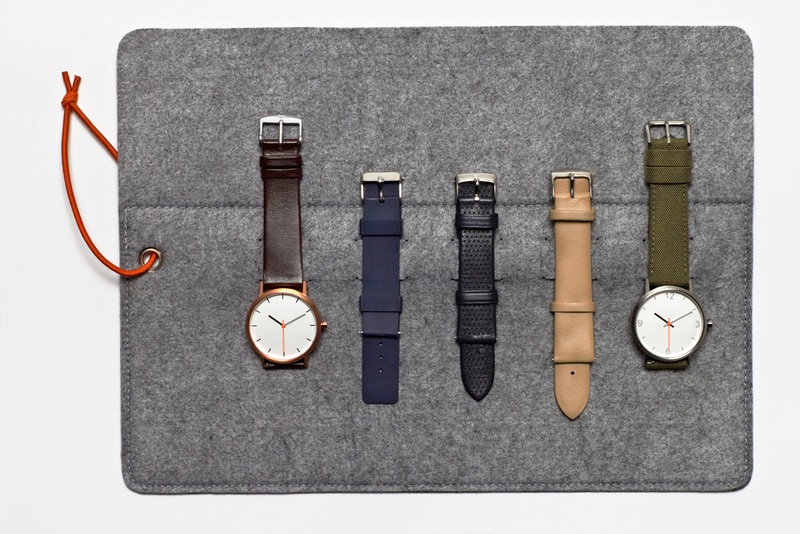 The Everyday Watch is the only 10-in-1 watch on the market. Other watches market easy change options, but they are usually cheap looking rubber, or slip-thru bands that do not come as a package. The Everyday Watch is a simple, sophisticated watch that includes high quality leather and mesh metal straps that all are interchangeable without any tools. 6. Who is your target market audience? Most of our buyers have been men between 18-35. 7. What other products are currently in the works? Can you give us a sneak peek on what’s to come for MIJLO? I can’t say much but we’re working on a wallet for Kickstarter and an app that helps men dress. Both of them will be really interesting and should drop early 2015. 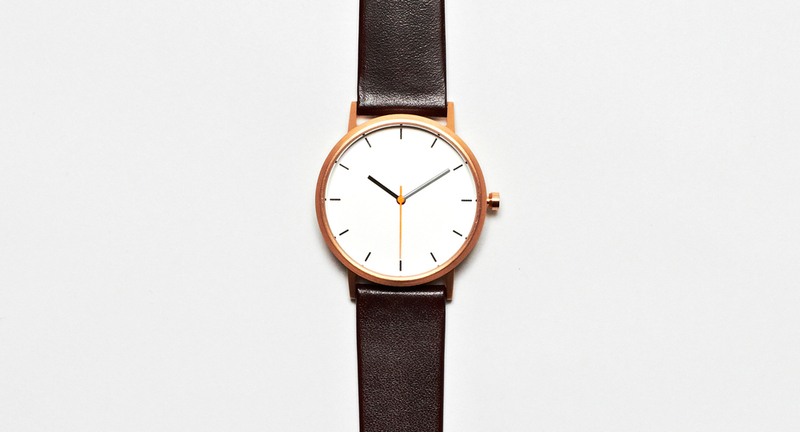 Visit The Everyday Watch Kickstarter campaign here.